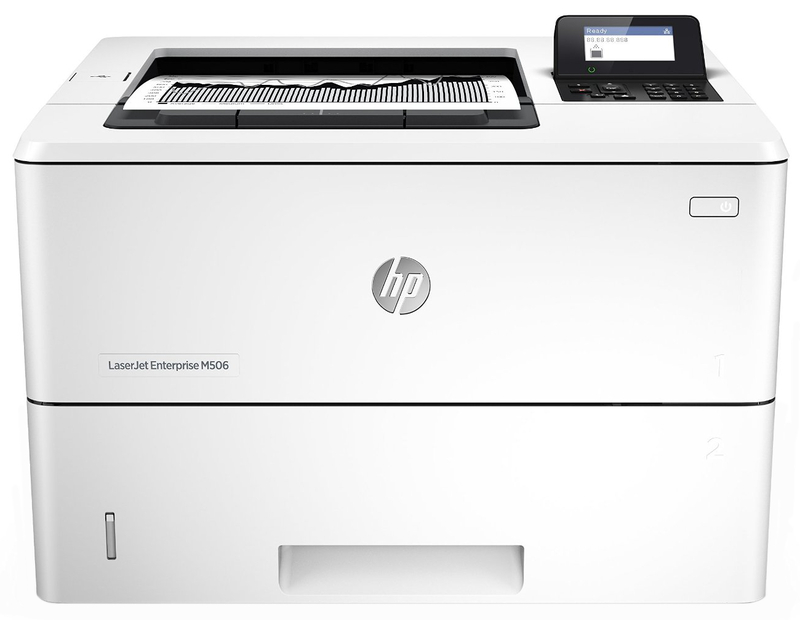 This printer leads its class in low energy use – thanks to its innovative design and toner technology. Now over 20% smaller – this printer fits in tight places and delivers quiet operation. Centralise control of your print environment with HP Web Jetadmin7 – and help build business efficiency.